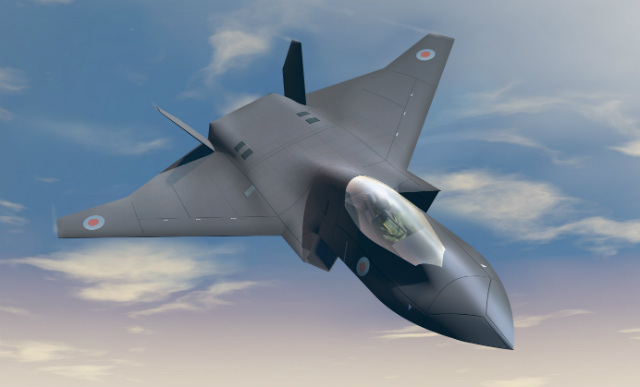 UK and Italy to co-produce new 5th generation fighter named Tempest. 5th generation fighters were already made when Typhoon went into service. The most weired is that they will buy f-35 in big numbers before making their own fighter. The Italian government has not pledged anything to the project. Leonardo is a partner because the UK can't make the avionics. Does anyone know what 6-gen fighter is even supposed to be? One of the key features will be high supercruise speeds in order to launch hypersonic missiles without boosters and extend range without the need for aerial refueling. The ability to control drones and a power supply capable of powering lasers. Stealth in both RCS and IR reduced to new levels. The use of GaN AESA and all of the abilities the increased power output will be able to gain. Cruise missiles are replacing fighters. Faster, longer range, stealthier, more easy to deploy and use. Airports and everything inside will be easy targets for them. While they will be out of range of fighters like f-35. Fighters won't be needed for conventional wars. Satelittes and drones will monitor the enemy. The first hour, the first to shoot the more hypersonic missiles will win. 6 days wars type wars with missiles instead of fighters. 7th, 8th and 9th generations will probably focus on the ability to fly in the space but 6th generation isn't needed in my opinion. Many articles on the net say the maket seems to be a BAE Replica jet. It was a unfinished 5th gen fighter developed in the 90s but stoped in favor of f-35.